It gives us great pleasure announcing that we have won the award for Best Business Product from the Housebuilder Product Awards. These awards are from the Housebuilder Magazine which is produced in conjunction with the NHBC & the Homebuilding Federation. This category is for products or systems designed to aid the business side of the housebuilding process such as IT, finance, office systems or customer care systems. Although software solutions exist, they service the very fragmented nature of the building process. CAD software for designers, estimating software for estimators, project management software for project managers, and so on. Construction needs a game-changer. And that game-changer is BuildingWorks! This award recognises the integrated software platform that Integro Construction Software have brought to the market. During the awards process Corporate LiveWire invited over 100,000 corporate professionals, the general public and subscriber base to nominate associations, companies & individuals based on their achievements over the previous 12 months and the HBXL Group, of which Integro Construction Software is a member, is delighted to have won Best Construction Software Provider 2018. Information was submitted to Corporate LiveWire and their independent judging panel have decided upon the most deserving teams, companies and individuals to walk away with one of these prestigious accolades. Thanks Corporate LiveWire for recognising our efforts! Today’s digital world has a huge impact on our expectations. Everyone wants things faster, immediate and personalised. Entire industries have transformed in response; but less so the residential construction sector. For many small to medium sized building firms and developers, the way in which they work with their employees, sub-contractors, suppliers, customers and authorities is much the same as it was 20 years ago. Together with the University of West of England and with funding from the Technology Strategy Board, Integro Construction Software (part of the HBXL Group) undertook a research and development project to understand the needs of the SME construction industry, the relevancy of BIM “Building Information Modelling” to this user group and develop a practical solution that streamlines their business processes. 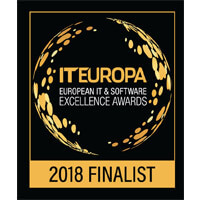 Acknowledging innovative solutions by the European IT Excellence Awards in the category of Software Innovation Solution of the Year. Integro Construction have been shortlisted for the Manufacturing or Construction Technology of the Year category. “Technology majorly impacts building constructions, from robotics to 3D printing. This category seeks to shine a spotlight on the technologies that have helped create more efficient manufacturing or construction processes”as described by the National Technology Awards. Incredible acknowledgement in the Family Business Entrepreneur of the Year category 2017. As well as, we beat off some tough competition in order to make the regional shortlist, with over 1000 businesses entering the awards nationally across the wide range of categories. 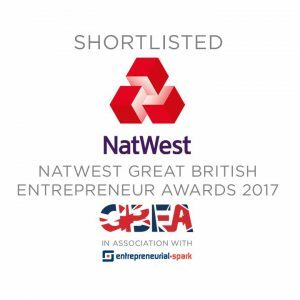 The award acknowledges the hard work and inspiring stories of British entrepreneurs and businesses in Great Britain. This includes HBXL Group of which Integro Construction Software are part of! Additionally, we’re delighted to win this award which celebrates the professionalism: experience, value for money & responsiveness of the HBXL team HBXL Group (of which Integro Construction Software is part of) as the best niche technology supplier to construction! 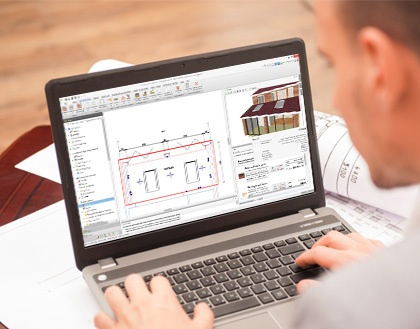 Similarly, TMT Technology, a global media and technology publisher, has identified Integro Construction Software (a member of the HBXL Group) as an innovative business providing new cutting-edge techniques, through the revolutionary new BuildingWorks construction software platform. TMT search out companies worldwide who have used advances in technology to provide cost-effective efficiency. Thus, no surprise they found us in the UK! We were very happy to give them the full story. Moreover, HBXL Group of which Integro Construction Software is part of are happy to announce our inclusion in the running for a Lloyds National Business Award 2016 in the category of Vonage Business Enabler of the Year. Our products and our top rated support team help builders and developers nationwide to increase profit and improve efficiency. All the while, winning more business with less time and effort spent. Moreover, the recognition for the award was incredible, despite not winning. Also, having the opportunity to compete against other fantastic companies across the UK. 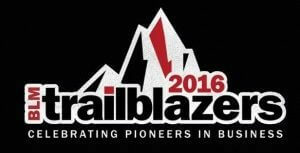 It also pleases us to announce our very own MD, Adrian Wild has been selected out of over 100 nominations featuring in the Trailblazers Top 40! Part of a prestigious selection of people and recognised as innovative and outstanding leader by Business Leader Magazine.